WHATS GOING ON WITH P.M.I. 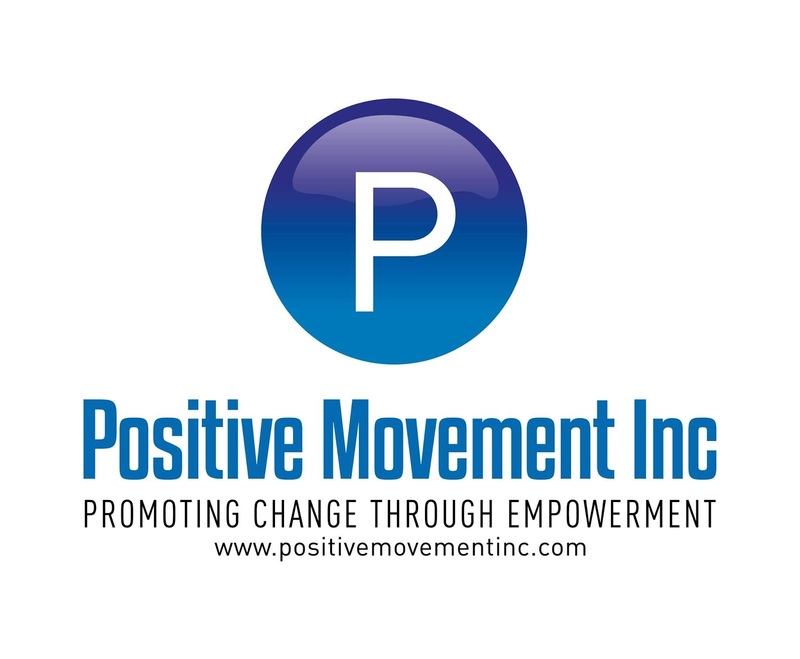 Positive Movement Inc is excited to be partnering with the Shelby County Children’s Policy Council and their Project Reconnect Program. 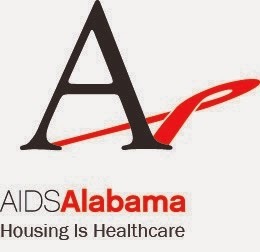 Providing our “I’m Worth More” prevention and life skills program to the Shelby County and Alabaster School System. “I’m Worth More” focuses on the prevention of bullying, school attendance, substance abuse prevention, and a host of angst that young people deal with in everyday life. 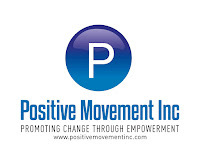 For more information about this program or to submit a referral please contact 205-482-1104 or visit our website www.positivemovementinc.com.